Before working for Arvon (a charity that runs residential creative writing courses and retreats), my knowledge of short stories was mainly informed by my love of the Gothic; particularly the work of Edgar Allan Poe, and of course Charlotte Perkins Gilman’s The Yellow Wallpaper. I didn’t necessarily realise that brilliant people were still writing such exciting short stories today (silly me). This ignorance was disastrously tied to a general inability post-English degree to read or understand anything that was written after 1900. Enter my saviours, Tania Hershman and Adam Marek, who Totleigh Barton were fortunate enough to have as tutors for a short story course in 2012 (Totleigh Barton is Arvon’s original centre – a 16th century manor house located near the village of Sheepwash, Devon…yes, that really is a place). Luckily for me, Tania and Adam are both ‘short-storyphiles’ and were more than willing to stay up late educating me about the exciting world of short stories. Lucky too (despite the number) for the thirteen course participants inhabiting Totleigh Barton for the week. The nervous group that had arrived on Monday afternoon and huddled self-consciously around their cream teas, were effervescent with confidence and joy by the time they left on Saturday morning. They had experienced an intense week away from all the distractions of their home life to focus on short stories and it was a week that buzzed with energy. You could almost feel the creativity and friendship building and filling the house and no-one wanted to leave on Saturday morning. Despite being on the peripheries, I felt enlightened and excited to have found a new genre of contemporary writing and a group of such lovely people. I thought this ‘short story buzz’ must have been unique to that week; special because of that specific group of people and those wonderful tutors. However, Arvon ran a number of short story courses (besides courses in a number of other genres) at all four of their centres last year; all of which by many accounts possessed a similarly positive feel. Partly, this was because of the talented tutors that ran courses in 2013, including Claire Massey, Claire Keegan, Alexander MacLeod, Nicholas Royle, Alison MacLeod and Robert Shearman. However, I have come to realise that writers who write short stories are just generally excellent human beings. Short stories and Arvon seem to go together beautifully. There is something about Arvon’s ethos for giving people the ‘time and space’ to write, paired with the enthusiasm and open mindedness of writers of short fiction that seems to go hand in hand, like the pit and the pendulum… without the gory bits. For more information about Arvon and its work, please visit http://www.arvon.org or phone 020 7324 2554. 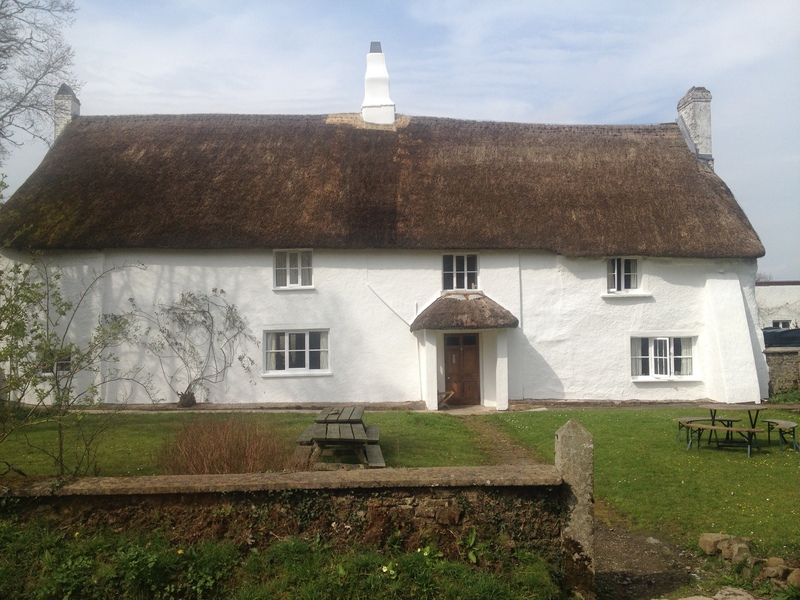 Or to reach Totleigh Barton directly please ring 01409231338.